Thanks, Aaron, i love your critical voice. Money rules the algorithmics, and elsewhere we humans are replaced by machines. It is sad, but that is how our developed world are making from money more money, but at the end the world is the same as always have been: a living being. 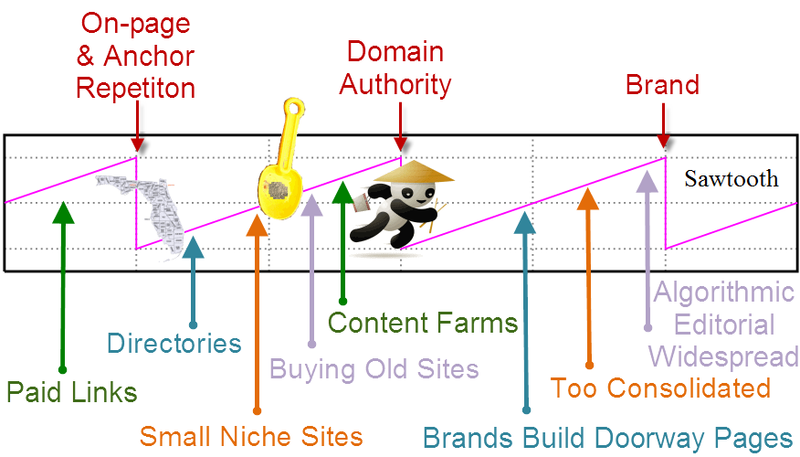 Bottom line is your site has low quality content if its not a blog or site focused around publishing content. 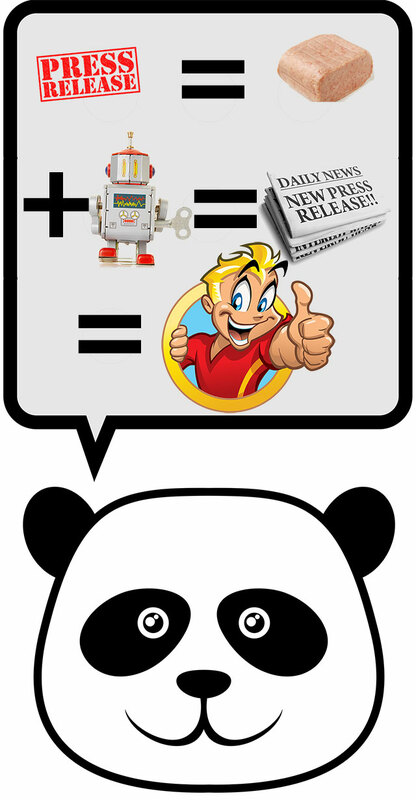 Any other type of site or web based service you offer can never rank well under Panda. I used to have 10 people working for me for 1 site, after Panda and Penguin I can't even survive myself of its income.